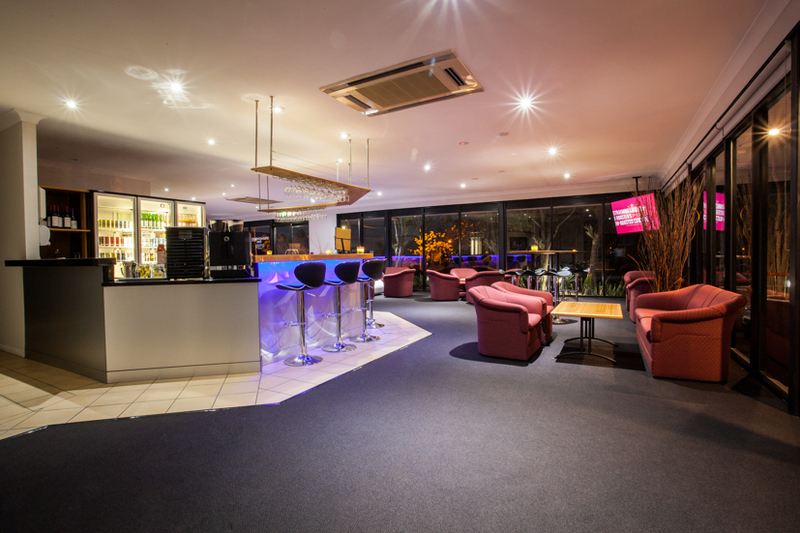 The Springwood Inn is situated in Logan City, one of Brisbane's commercial districts. 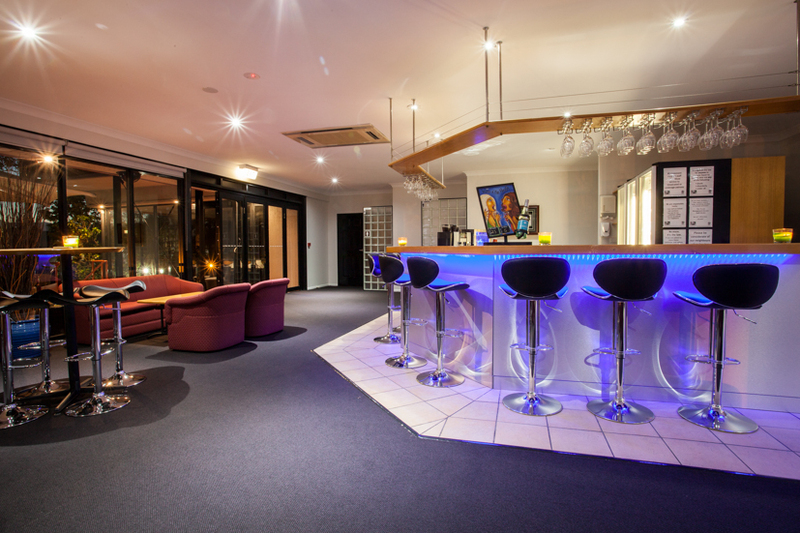 We are easily accessible via freeway, from the Brisbane CBD, Gold Coast or both Airports. 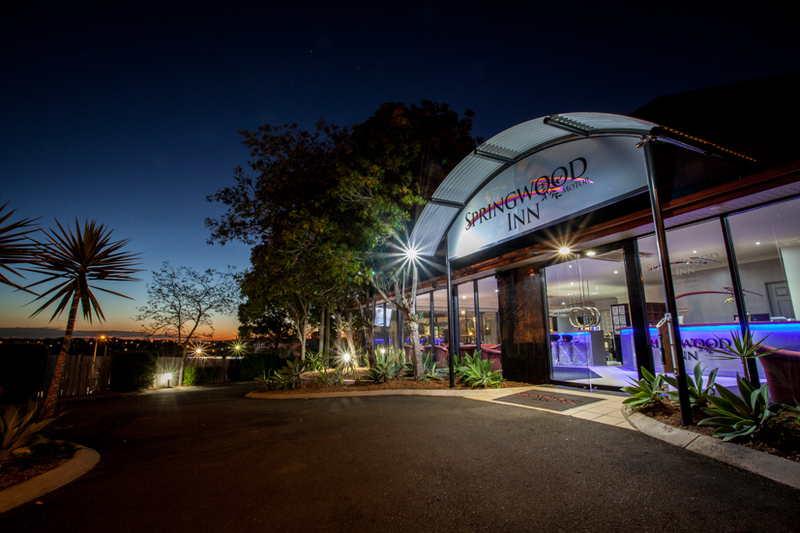 There’s so much to do in and around Springwood, Logan City and staying at the Springwood Inn is an excellent place to base yourself. 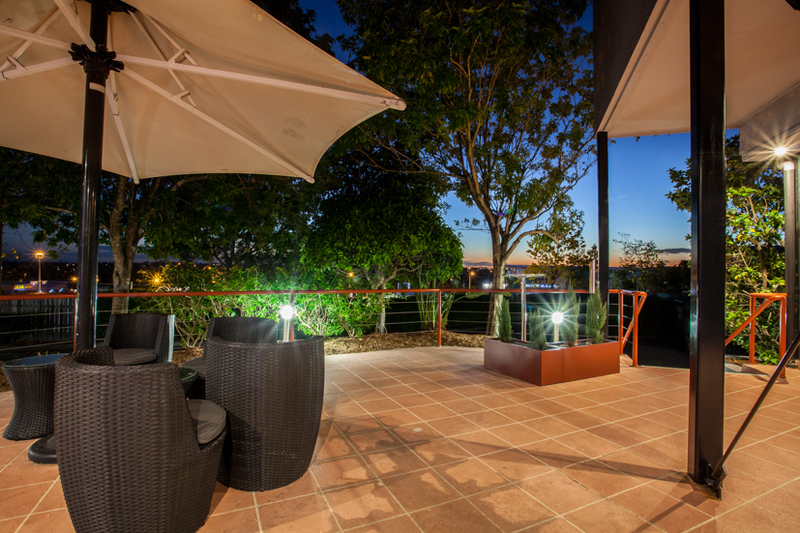 You are within walking distance of supermarkets, shops and cafes. 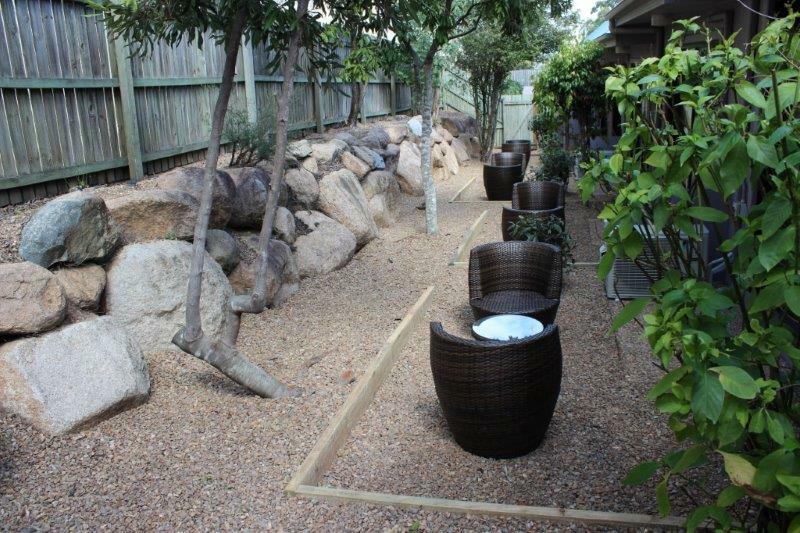 Also just moments away from the commercial hub. 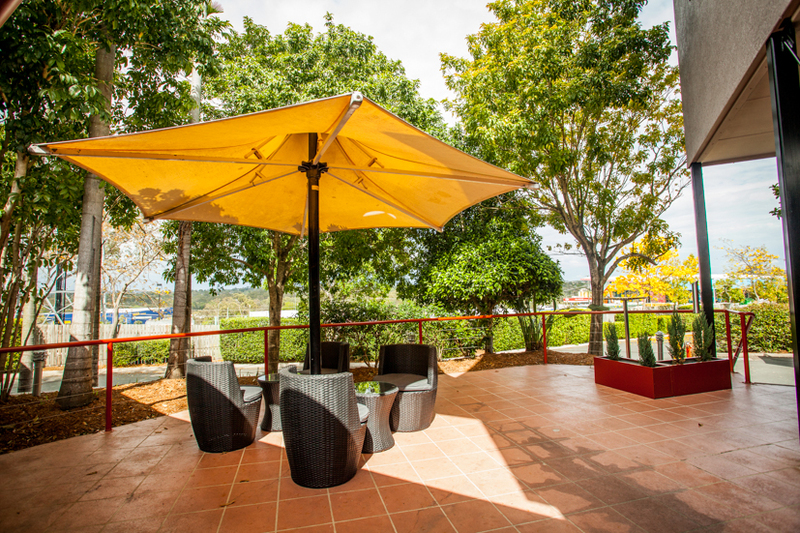 Across the freeway is Ikea, a homemaker’s haven! 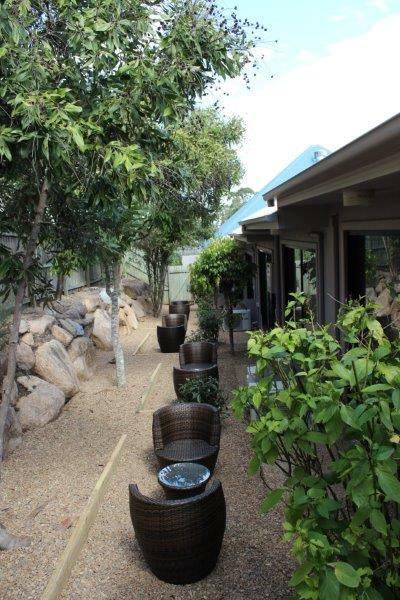 Springwood Motor Inn offers the choice of Studio, Refurbished Studio Executive and Family rooms. 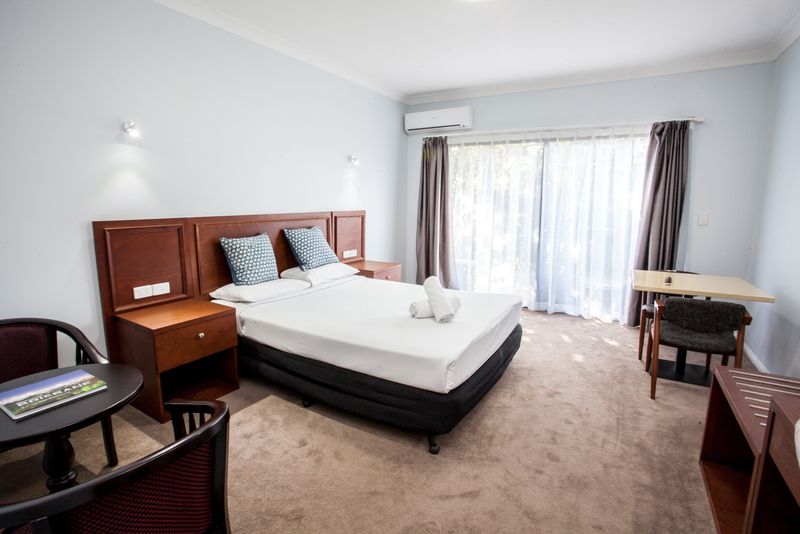 Our location means our comfortable spacious rooms are lovely and quiet. 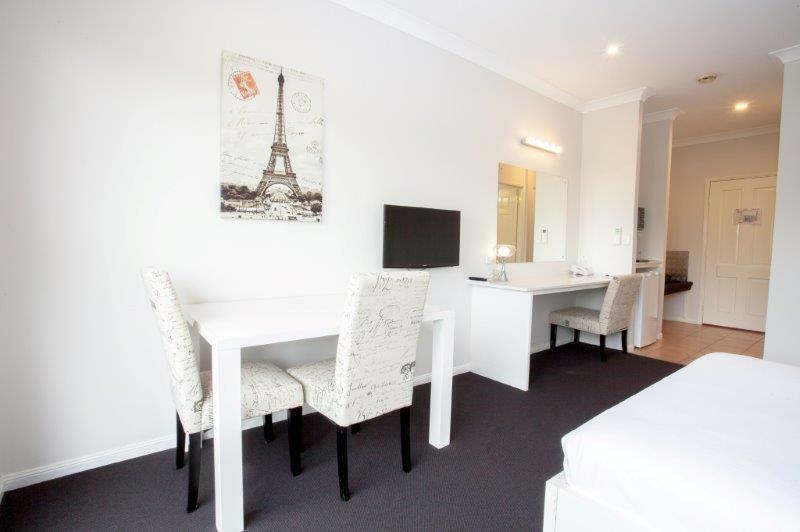 All rooms feature: flat screen TV, individual climate control, desk and chair with tea and coffee making facilities. We have a 24 hour accessible laundry room with dryer available. 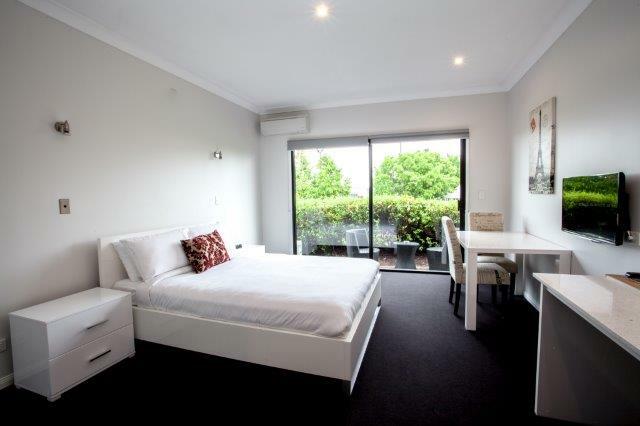 Friendly Accommodation in Springwood. 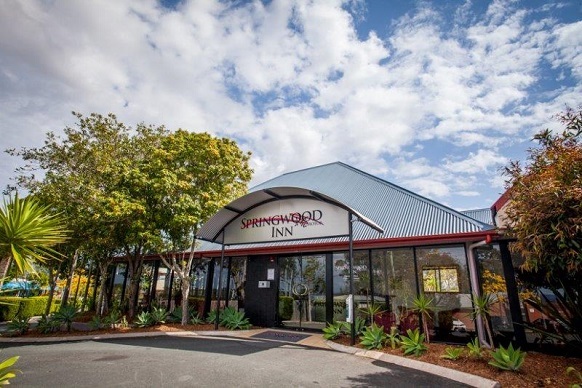 The Springwood Motor Inn offers comfortable accommodation in Springwood.